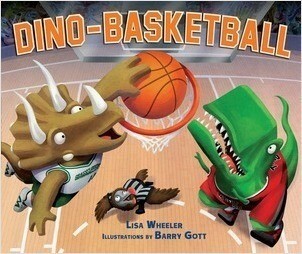 Dinosaurs face off in prehistoric sports competitions—from baseball to wrestling and every sport in between! Will the plant-eaters become the champions? Or will the meat-eaters be victorious? 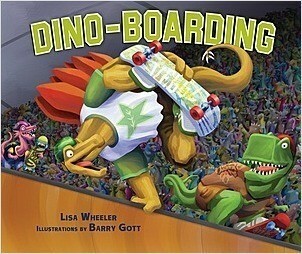 Fast-paced, rhyming commentary and exuberant illustrations put readers right in the action. 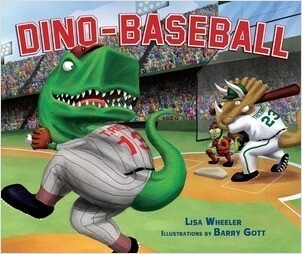 Sure to thrill dinosaur lovers and sports fans alike!